We welcome our new partner, Dennis Stubblefield, to the firm. Dennis, who will head the firm’s Orange County office in Irvine, served nearly seven years with the SEC’s Enforcement Division. 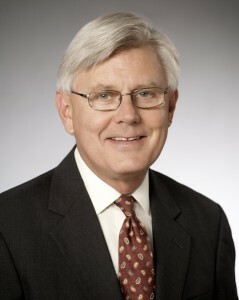 His practice will continue to emphasize defense of SEC and FINRA investigations and enforcement actions, broker-dealer and investment adviser compliance and risk management, internal investigations, and representation of broker-dealers and financial services firms and individuals in litigation and arbitration matters. Dennis brings to the Firm his broad experience on corporate legal and compliance management teams, inside both a leading wirehouse and several independent contractor broker-dealers, including San Diego-area firm Spelman & Co., Inc. He previously was General Counsel of three former AIG/SunAmerica broker-dealers, including Spelman, serving as Chief Compliance Officer of two of these firms. To learn more about Mr. Stubblefield and his practice, view his profile here.